The African American Festival returns to Downtown Raleigh for a cultural and educational weekend packed with performing arts, crafts and food. 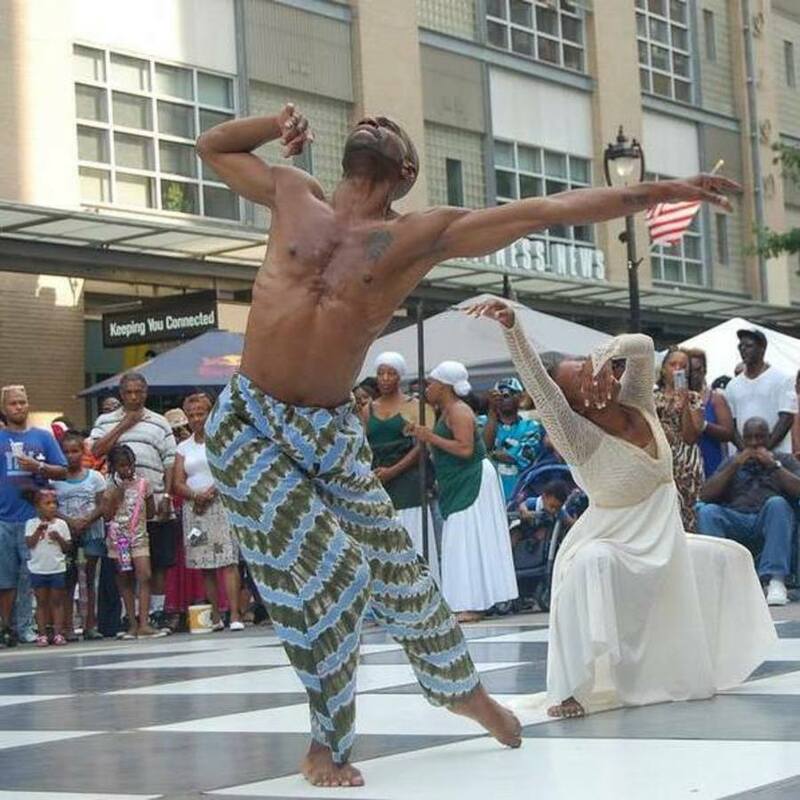 The annual African American Festival of Wake County takes over City Plaza once again. This free, family-friendly festival features a wide variety of visual artists, musicians, storytellers, vendors and food all hailing from African and African American communities in our area. If a weekend of fun, culture, education and great food sounds like a good time to you, then you know where to go!